Admissions at the DigiPen Institute of Technology are not highly selective. To apply, interested students need to submit an application, official high school transcripts, scores from the SAT or ACT, and a personal statement. Letters of recommendation are optional, but encouraged. Check out the school's website for additional requirements--some programs require a portfolio or additional academic prerequisites. For those who are looking for a small, unique college centered around digital media and electronic game design and development, the DigiPen Institute of Technology may be just the right place. The college offers select graduate and undergraduate degrees in programs like Computer Engineering, Digital Art and Animation, and Game Design. The main campus is located in Redmond, Washington, about 15 miles from downtown Seattle. The four-year, for-profit college has student body of about 1,000, with an average class size of 29 and a student/faculty ratio of 12 to 1. DigiPen has a lot of interesting clubs, like Audio Freaks for the musically inclined, the DigiPen Dance Crew, and for those who like tabletop RPGs, the More Awesome Than You Can Handle Club. 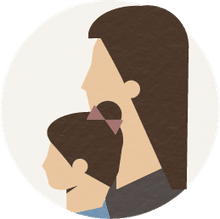 DigiPen is certainly not the average college experience–-it does not have on-campus housing (there are some off-campus options), intercollegiate athletics, or intramurals. 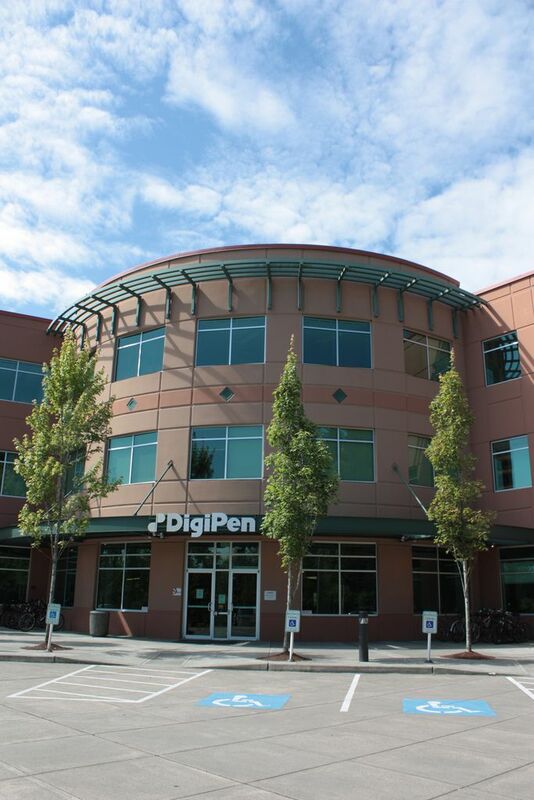 But for those who want to learn everything about digital media, DigiPen is a great college. "To provide an exemplary education and to further research in digital media, simulation, and interactive computer technologies by teaching the academic fundamentals and applied theory necessary for our students to lead, innovate, and advance these industries. Through the work of our students, faculty and staff, we strive to empower and inspire these industries on a global level."